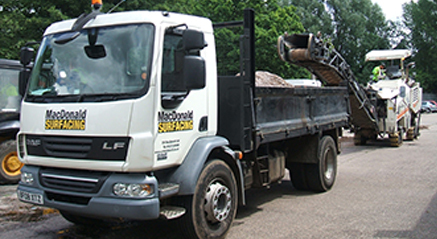 With over 20 years experience in commercial and domestic surfacing and resurfacing projects, you can be sure that you’re getting the highest quality service and results when you work with CR MacDonald. 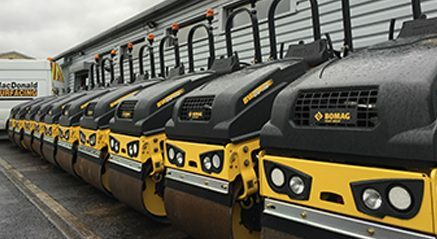 You can be confident that the work will be carried out on time and on budget – and, more importantly, it will meet the current safety standards too. 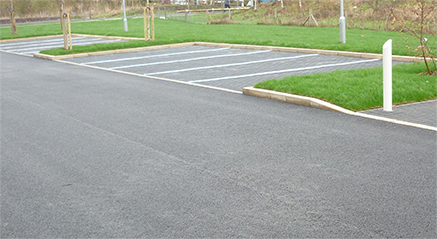 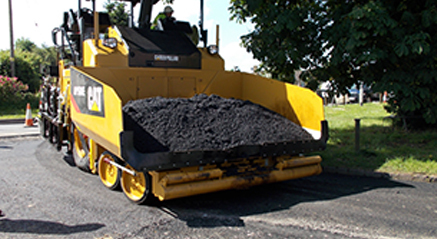 Whether you’re looking for tarmac resurfacing for your car park or would like to lay down a driveway at your personal property, you can get it all here. 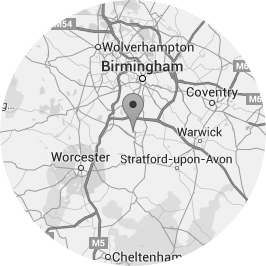 After an initial assessment, you’ll be told what work needs to be carried out and, if you’re happy to go ahead, our team in Nuneaton will be able to carry out the work – with minimal disruption to you. 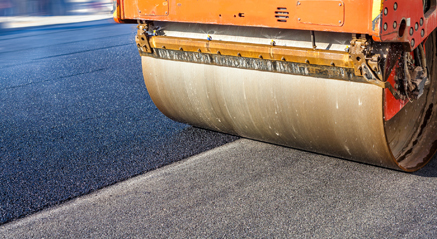 So if you’re based in Nuneaton and are planning a surfacing or resurfacing project, get in touch today to find out how you can benefit from our services. 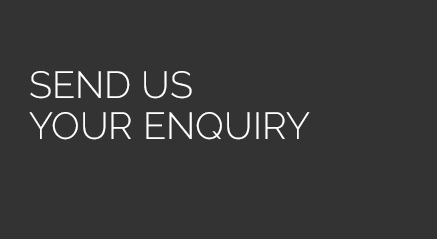 Just click here now to use our contact form.